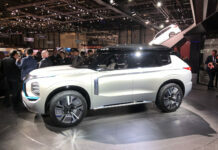 Mitsubishi has big plans for its future and we’ll get a first glimpse at the Geneva Motor Show when the Japanese automaker unveils a new electric sport utility vehicle concept. Called the Mitsubishi Engelberg Tourer, it takes its name from a resort town in Switzerland packed with outdoor sports enthusiasts year-round. That’s the kind of crowd that would be interested in a utility vehicle, even more so if its electric. Mitsubishi will surely point out the connection when it unveils the Engelberg Tourer in Geneva on March 5th. 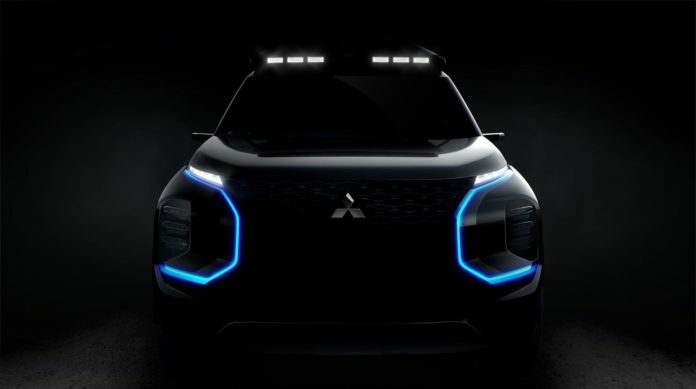 Very little info is currently available on the latest EV sport utility vehicle concept from Mitsubishi, but we’re sure to get a few more details as we move closer to its official debut. “Mitsubishi Motors is famous for carving its own niche. Soon its latest creation will be revealed, bringing more SUV, more EV, more technology and more style”, Mitsu said in a short press release announcing its new EV concept. 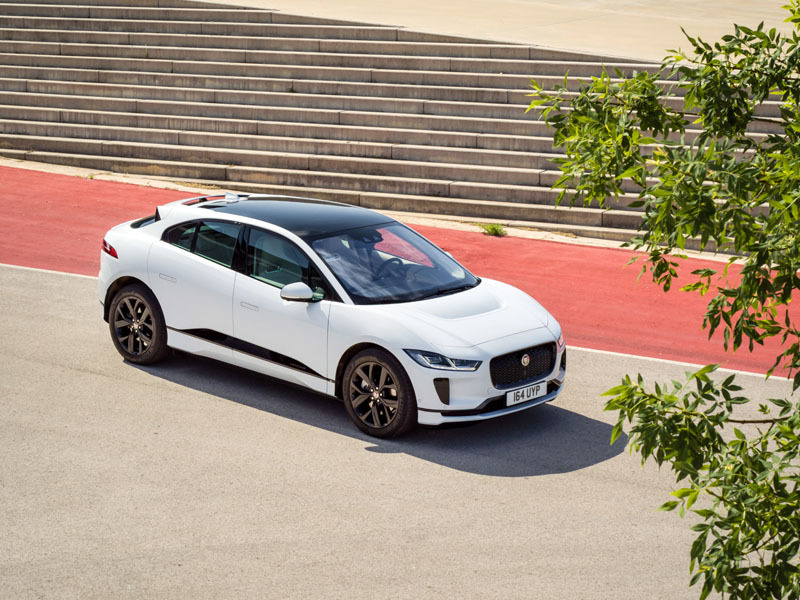 Following the e-Evolution concept, the Engelberg Tourer promises advanced and unique technologies that will likely enhance its performance both on road and off the beaten path. The flared wheel arches and massive bumper combined with the LED roof lights point to an obvious off-road component to the Engelberg Tourer. It may use the e-Evolution’s three electric engines setup or not, but we expect it to be 100 % electric. 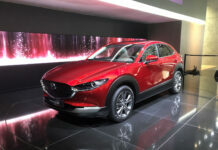 All-wheel drive will likely be standard along with torque vectoring and various stability systems. 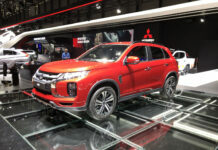 Mitsubishi is getting ready to revamp its entire vehicle lineup with plans to introduce seven new models in the next seven or eight years. 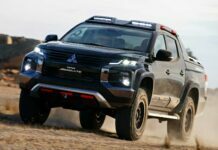 Mitsubishi will shape its future around a lineup of electrified vehicles that will include at least three electric SUVs, a fully electric car and an electrified Triton/L200 pickup that won’t make it to North American for now.